Outside the comic books and movies, there is a brutally ruthless world of humans that demands perfection in every task you try to complete. 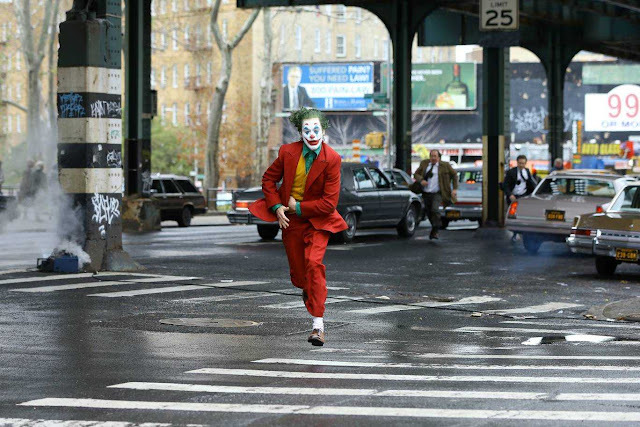 There is a mute tintinnabulation of chaos outside, that makes you embrace the world of fantasy and fiction hence you try to decipher a fictional weapon that can extract the truth from anyone whenever you are at distress and quandary. 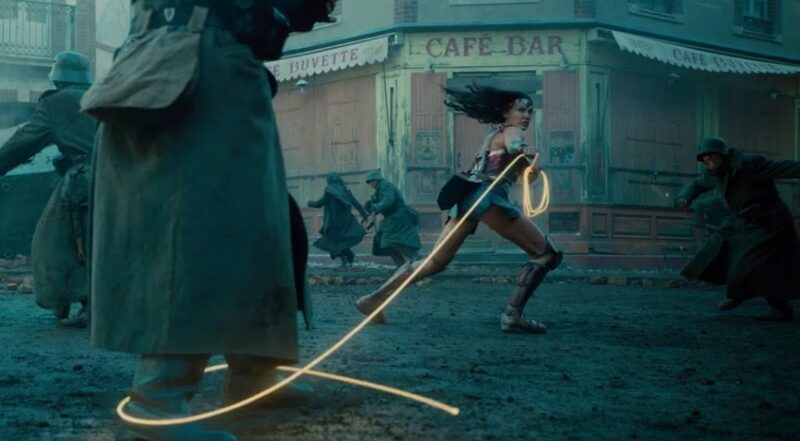 The Lasso of Truth, one of the primary weapons of Wonder Woman, which was created to solve the problem of falsehood from mankind. This shimmering golden rope is capable of extracting the truth from anyone and everyone. It’s strong enough to hold Superman, however, there’s a deep metaphor associated with this weapon that surely makes Wonder Woman, one of the most talked about superhero of all-time. Let’s find out the reason behind the creation of the Lasso of Truth and how it’s relevant to the modern world. The unbreakable golden rope has the ability to make anyone passive and confess which surely reflect one of the main secret weapons of a woman of the modern era. You can’t lie to a charming woman no matter how hard you try. Lying to a highly attractive woman will always make you think twice about the repercussions. This may sound little delusional as most criminals don’t need a polygraph test then. But, the truth is - the undercurrent of feminine charm can’t be ignored completely. Wonder Woman’s Lasso of Truth is a major weapon to hold any major super villain. Be it Doomsday in Batman v Superman or the Central Powers in the upcoming movie, the rope won’t grant any amount of dishonesty. Women by nature are considered to be more honest than man hence the Lasso of Truth not only force the captive to speak the truth but also helps to bestow honesty to all mankind at large. By creating the rope of truth, the creator wanted to give more power to the female attraction that can make empires fall and rejoin nations for good. Female attraction is the greatest weapon that can diffuse any mortal power and the Lasso of Truth aptly showcases that strength. The creator also wanted to show women as more liberated beings, which is very much relevant in today’s time. 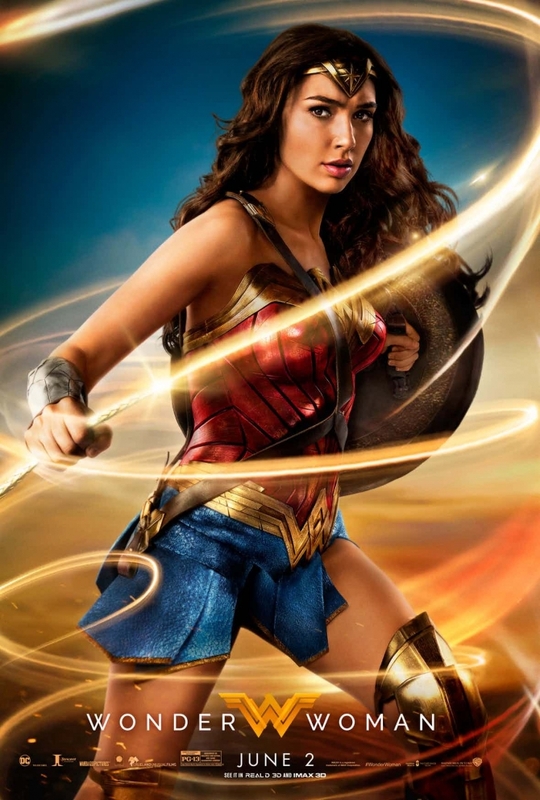 Wonder Woman, one of the iconic superheroes of all-time is finally getting its solo movie that will not only break all the stereotypes associated with a female superhero but also attract both young and old viewers because of its 76-year-old legacy. The movie is a major bet for DC and Warner Bros. Picture before the big blockbuster release of Justice League at the end of the year. like that before. So good to discover anothеr person with some original tһoughts on thіs issue.